Can you believe it’s the first day of Fall? Where did Summer go? It’s safe to say that we’re all going to miss those epic weekend BBQ‘s or our favorite summer shandy cocktail. That being said, there is some good news! While we’ll all miss the warmer days, this is the season that we get to enjoy our favorite dark whiskeys and cool Fall fashion. Read all about American Bourbon Whiskey here – a beginner’s guide. In fact, we could all probably use a quick style pick-me-up. Today, we’ve rounded up 7 easy-to-use items that will help you get your style on point for Fall. First, we have to share something that makes developing your style easier. Edit that damn closet, man. Every season (so every 4 months) it’s a good idea to do an edit of your wardrobe. Go through everything and if you have not worn something in the last 4 months, get rid of it. We suggest creating 3 piles. One pile should be for short-term storage. In the short-term storage pile, you’d put items that are no longer needed for this season. For example, you’d want to store your tanks, swim trunks, and flip-flops in this pile. Only take items out of this storage if you’re traveling somewhere warm. 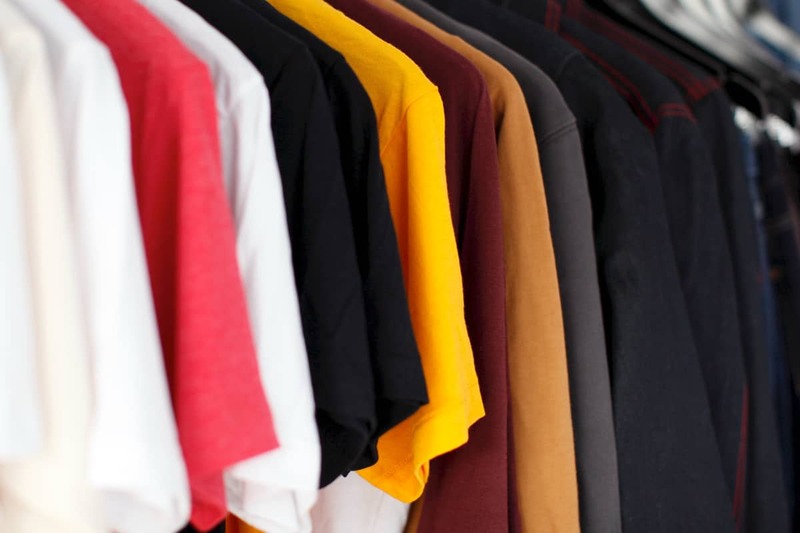 Seriously, it seems like a hassle at first glance, but not only does it declutter your wardrobe, you might able to make a few bucks in the process. Now it’s time to add some new items to your closet, which in turn, will spruce up your look. First, we always suggest buying items that are stylish yet functional (although it’s alright to buy a few “wow” items too). For instance, these awesome rubber boots are pretty damn cool and functional. 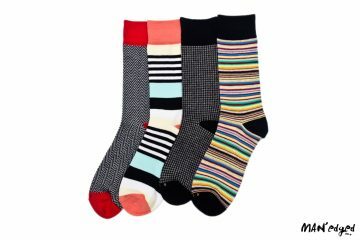 We like them because they are easy to put on and even easier to slip-off. 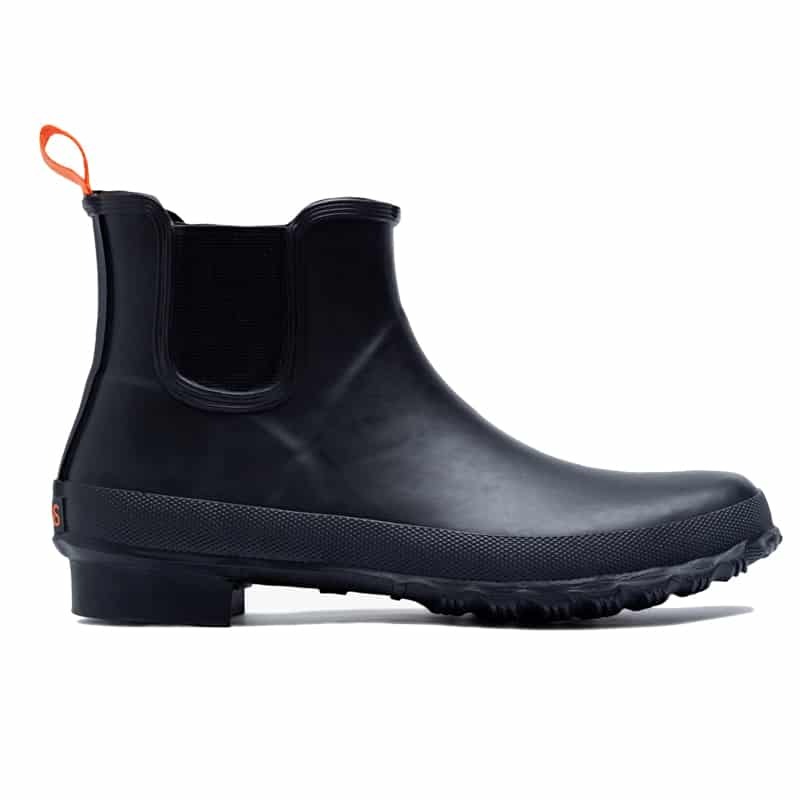 Perfect for those sudden days of rain and slush puddles. Second, we all need a solid bag. 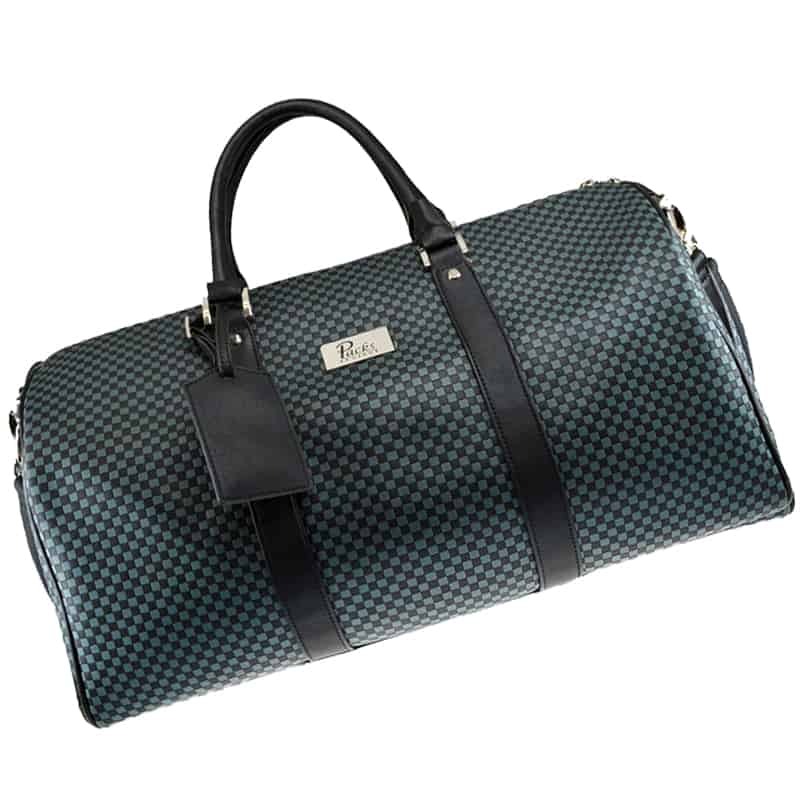 Whether you’re running around the streets of New York or driving from Downtown LA to Santa Monica, having a solid duffle bag makes life easier. We’re huge fans of a bag company called Packs Project. Their products are beyond durable, stylish, and functional. Plus, they are designed to hold an ample amount of items. Until now, we’ve always thought an umbrella closes downwards. 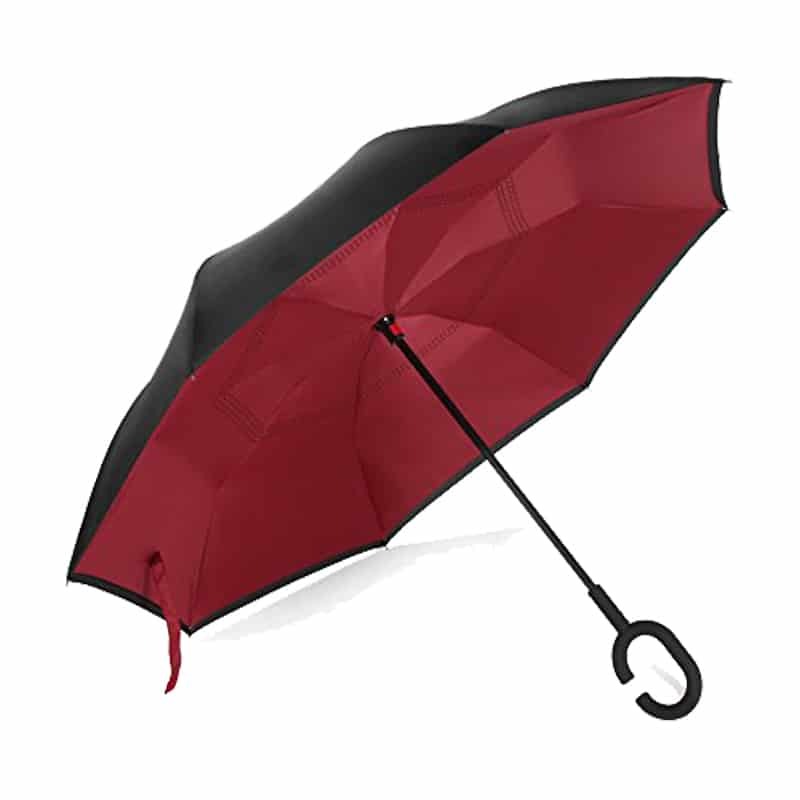 It’s time to meet this super cool new inverse umbrella. Not only does it help you avoid spilling water when you close it, but it’s perfect for getting in and out of a car when there’s a sudden downpour. Plus, the handle allows for more functionality and it’s pretty darn durable for those sudden gusts of wind. Another key point to highlight is that Fall brings about cooler temperatures. For those of you in the North Eastern part of the U.S., some days can drastically drop in temperature. That’s why it’s important to arm yourself with something that will keep you warm. 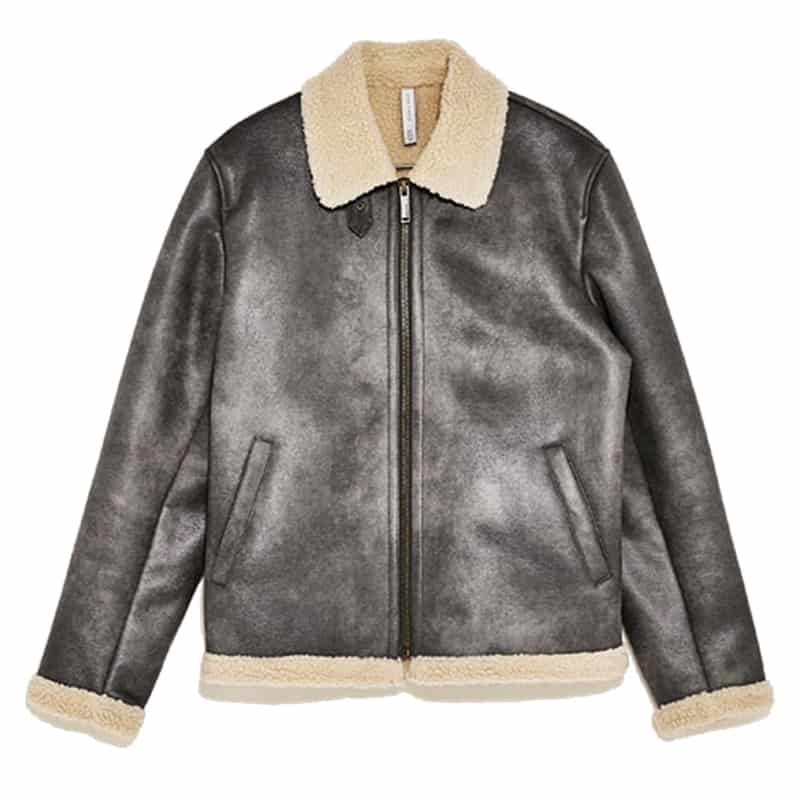 This jacket is just flat out cool. Wear with a t-shirt or layer with a button-down. For those other crisp cool days, layering a key. 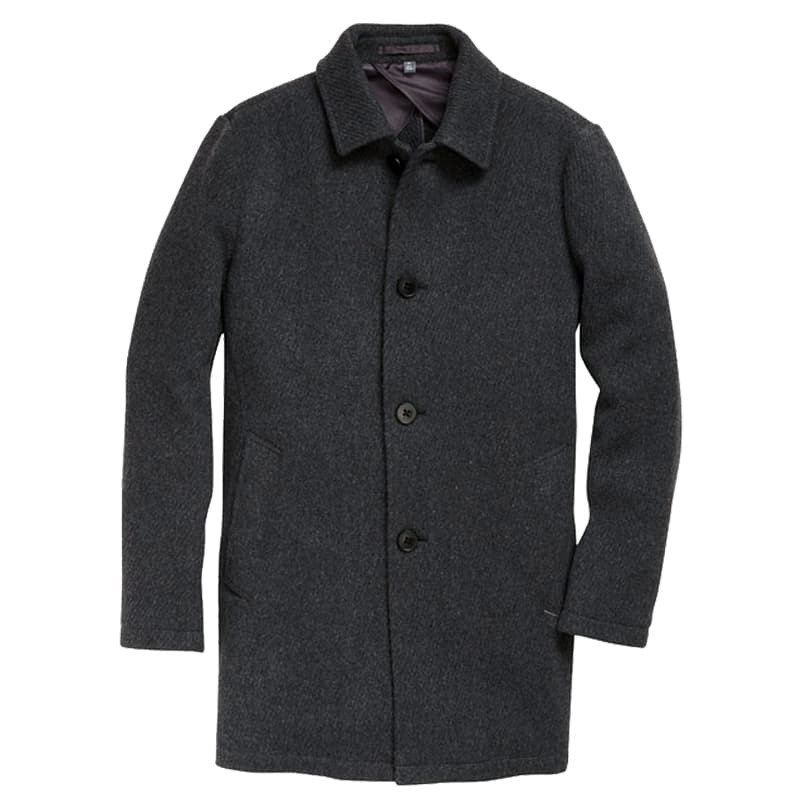 We suggest reaching for a lightweight wool coat. Buying a light color will allow you to easily dress it up or down. A key feature to look for are pockets. This way, you can easily dip those hands out of that artic air. Plus, it allows for easy access to your phone. Since Fall wardrobe styling is all about layering, you’ll need a solid men’s cable knit sweater to layer with. 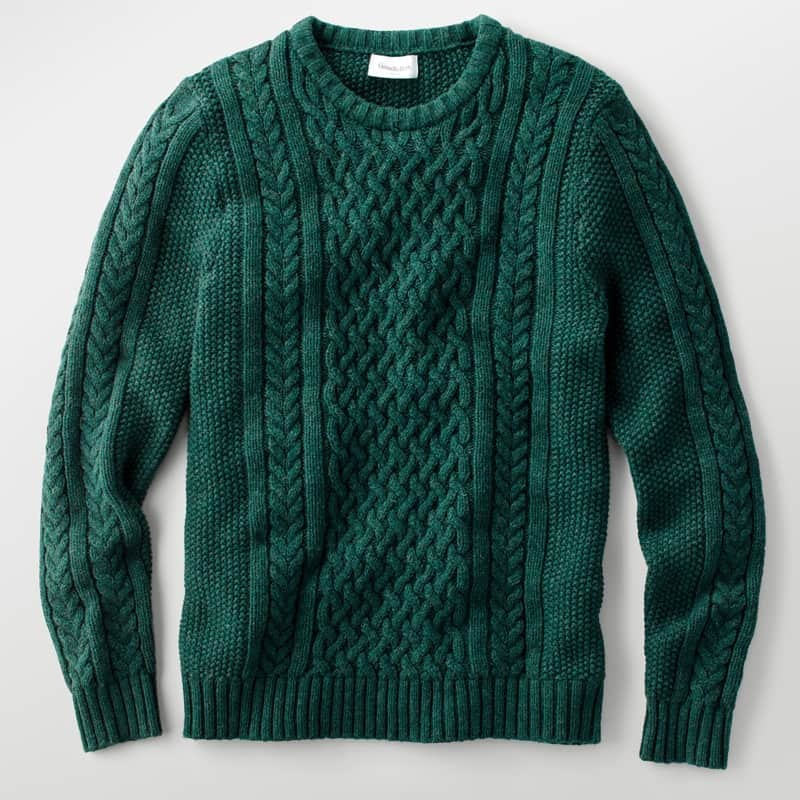 This stylish cable knit sweater looks ultra expensive, but it’s approachable in price. Pair with a white collared button-down shirt or wear over a t-shirt and sneakers for a more casual look. Our last Fall pick is the men’s pinstriped pant. 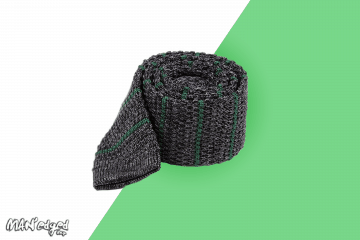 Many guys ask us for an easy way to add some style to their look. 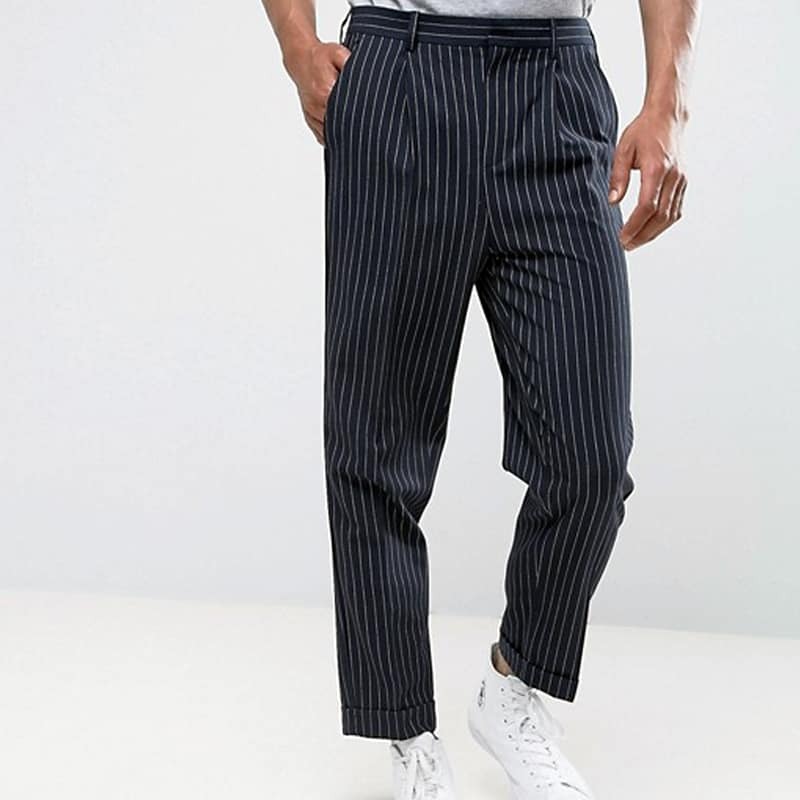 Dude, look no further than a pinstriped pant. Wear it just as you would wear your favorite pair of jeans. The structured look of this pant contrasted to a casual sneaker gives any outfit a cool edge. You’ll be the most stylish guy in the crew. 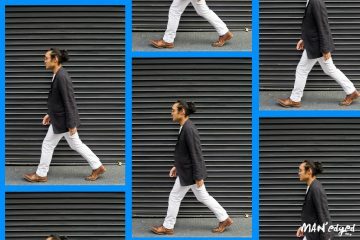 Be sure to subscribe by clicking here and stay updated on all the latest from MANedged.com.